It can be hard to come up with a 20 percent down payment. However, this does not mean that prospective homeowners need to delay getting into a first home. Lenders do prefer a larger down payment but will approve a home mortgage with a smaller down payment. Homeowners can put as little as 3.5 percent and step into their first home. Learn more about FHA home loans and how you may qualify today. FHA loans make it more affordable for individuals to own their first Buda new home without continuing to save for a larger down payment while renting. Any lawful U.S. resident of legal age may become an approved candidate for this loan. Legal age can change depending upon the state. Speak with a local loan officer to find the minimum legal age requirements in a specific area. FHA loans are one mortgage loan product that makes homeownership more accessible for many prospective homebuyers that may not be approved for a conventional home mortgage. 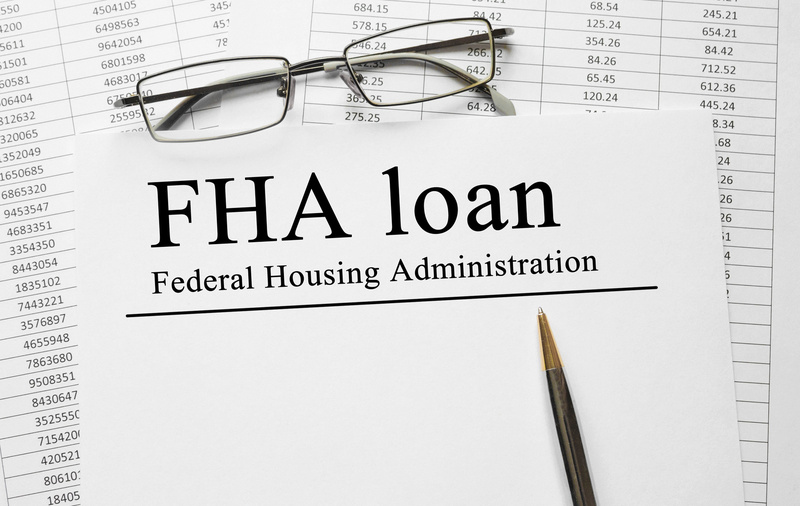 FHA-approved lenders may have differences when it comes to requirements. Potential candidates are urged to compare a few of such lenders for the best terms and conditions. Being within or below the required debt-to-income ratio. Those interested in applying for an FHA loan may want to review their current credit score. A smaller down payment may be permitted for those with a credit score of 580 or more. Individuals below that threshold may have to make a 10 percent down payment on a home purchase. It takes time to see significant improvement. Lenders may suggest starting a year or more in advance for those with outstanding debt or low credit scores. There are times when it may become impossible to make a regularly schedule payment on an FHA loan. Divorce, death, multiple births may qualify a person who applies for hardship relief. If approved, a person may benefit from a loan modification plan or a period of forbearance. Not everyone may benefit from an FHA loan, but may benefit from traditional home financing. Keep in mind that borrowers who can put down a minimum of 10 percent and who have high credit scores may want to pursue other mortgage loan products. The FHA insurance required does not work like PMI and will need to be paid for the life of the loan or until a FHA loan has been refinanced. Homeowners may be paying more over the life of the FHA loan when taking into account mortgage insurance premiums and comparing it with other mortgage loan products.